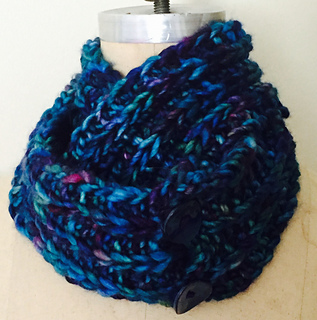 This is a super quick, super bulky neck warmer. 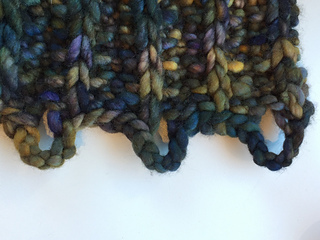 It can easily be knit over a weekend (even one day if you knit fast). 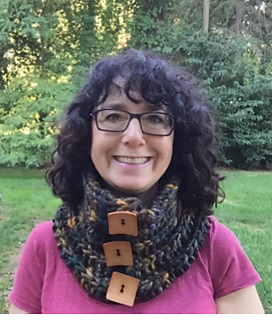 Perfect for those last minute knitted gifts or times when you want instant knitted gratification. Choose your needle sized based on how loose (#17) or tight (19) you knit. 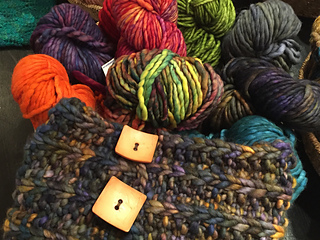 Please add it to your Ravelry Favorites. Thank you!